Online file hosting is a great way to back up and share large files. However, if the service only offers HTTP or FTP during transfers, your data may be at risk of being intercepted by hackers. You should opt for a storage service that offers a secure transfer protocol. One of the secure protocols used for file transfer is SFTP. This protocol is not FTP over SSH but rather a separate protocol. The advantage of this protocol over hyper text transfer protocol and file transfer protocol is it encrypts both the data and command channels. This prevents sensitive data from being transmitted over the Internet. SmartFile is one of the online file data storage service providers that offers SFTP on file transfers. 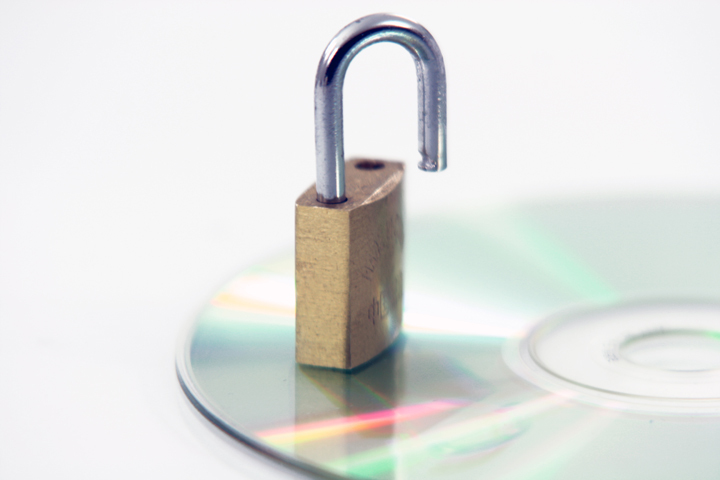 Aside from SFTP, we also support other secure protocols like FTPS and FTPES. Our service gives you several encypted protocols to suit your needs. Our storage solutions also allow you to access your files through an FTP client, web based control panel or through our API module. Sign up today to try our service for 14 days. This gives you the opportunity to fiddle around with the features and learn how our service can help make file transfers easier and safer.